CLOSEOUTS. 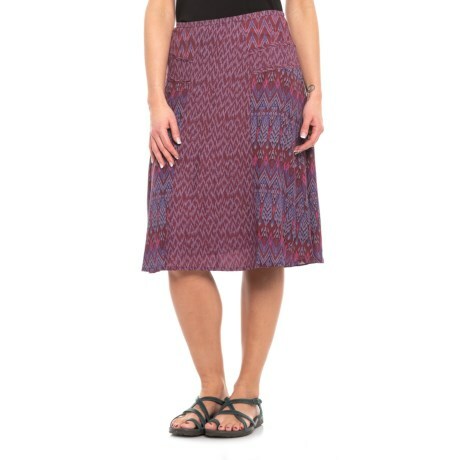 A super-versatile skirt, the prAna Isadora skirt is the kind of go-anywhere piece that go-for-it girls need in their closet! Available Colors: BLACK CHERRY LAUREL. Sizes: 0, 2, 4, 6, 8, 10, 12, 14.